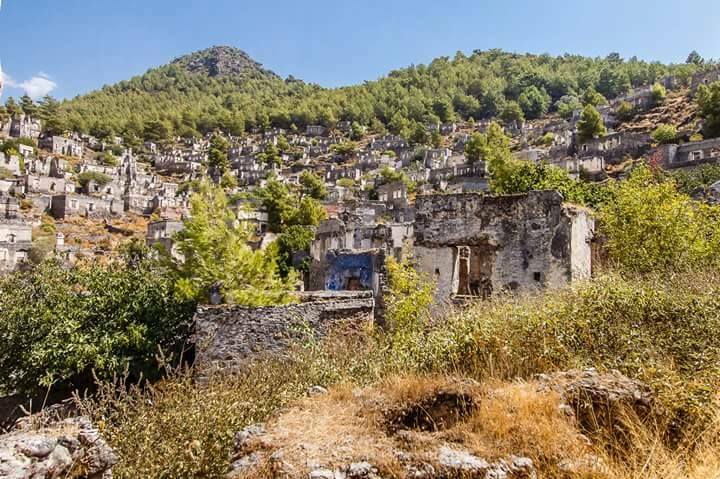 You will then have free time to walk through Kayaköy Ghost Town Museum Village, attend a free wine tasting session or browse the souvenir shops before we depart for Gemiler Beach. On route to Gemiler, we take in beautiful views of the bay and of St Nicholas Island before arriving at the beach. Here you can chill, swim, try some watersports or have refreshments at the beachside cafe.